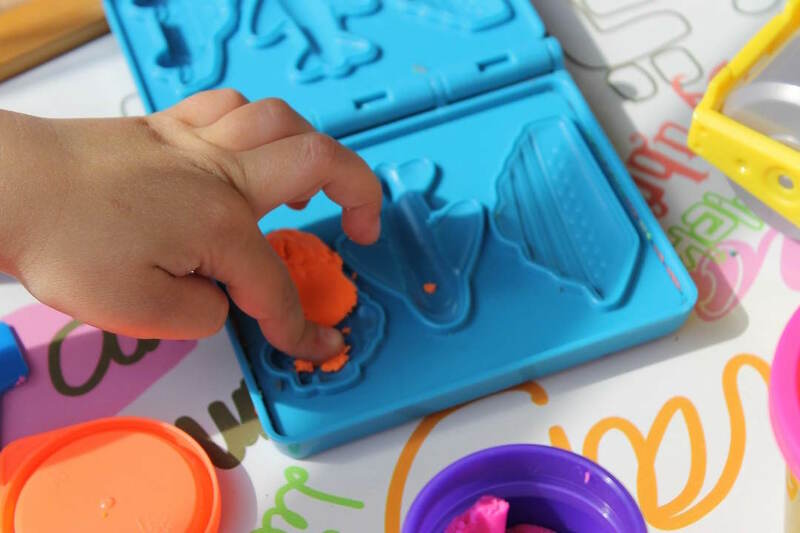 Fine motor skills relate to the small intricate and detailed movements of the hands, fingers and wrists which are needed to manipulate, control, and use objects and tools. 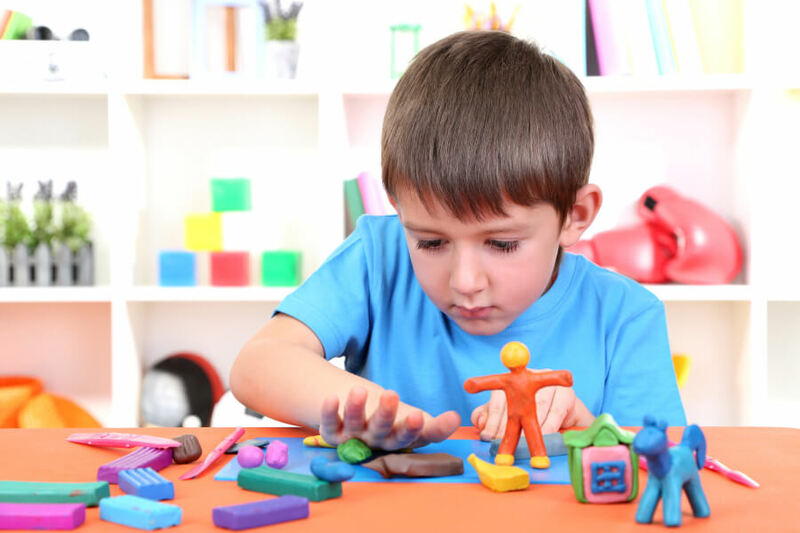 Fine motor skills require strength, precision, and coordination in order to become mastered and increase independence in self-help, play, and academic activities. Seirrah OT are able to help babies, toddlers, children, and adolescents to develop fine motor skills. The first step is to carry out an assessment to identify what exactly they are having difficulties with and the possible underlying causes. Part of the assessment may include observations, directly testing activities out, administering standardised assessment tools, taking a history profile from parents, and completing school questionnaires. Following assessment, the Occupational Therapist will work with you and your child to establish treatment goals, and create an individualised programme which will include specific exercises, and targeted activities to be completed on a regular basis. The Occupational Therapist will ensure various approaches to intervention are explored to enable them to work with the individual and their individual needs. 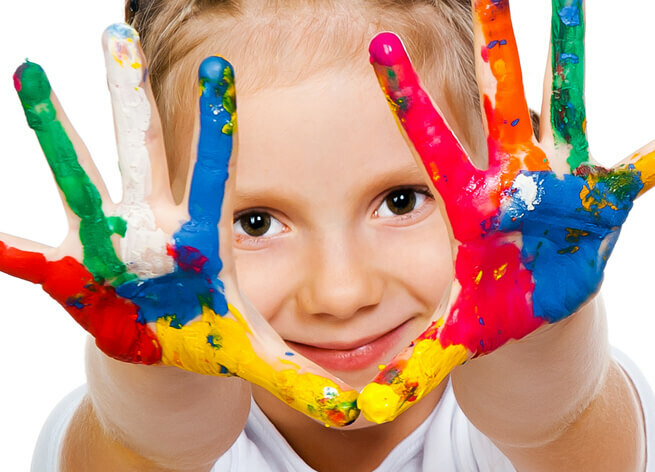 If you feel that your child is experiencing fine motor difficulties, or is not progressing independently with eating, dressing, and academic tasks, please contact our team for more information on how Seirrah OT can support, either by email: enquiries@seirrah-ot.co.uk or telephone: 02920 023314.